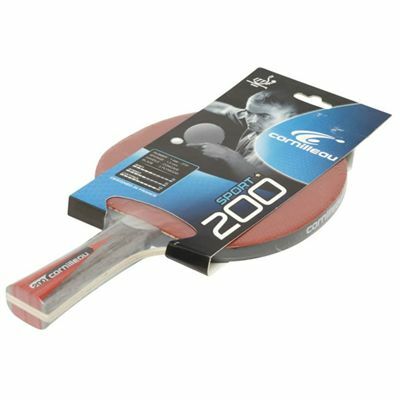 The Cornilleau 200 Sport bat is designed as leisure bat for beginners, who wish to improve their skills. The bat combines medium spin and speed with high level of control. 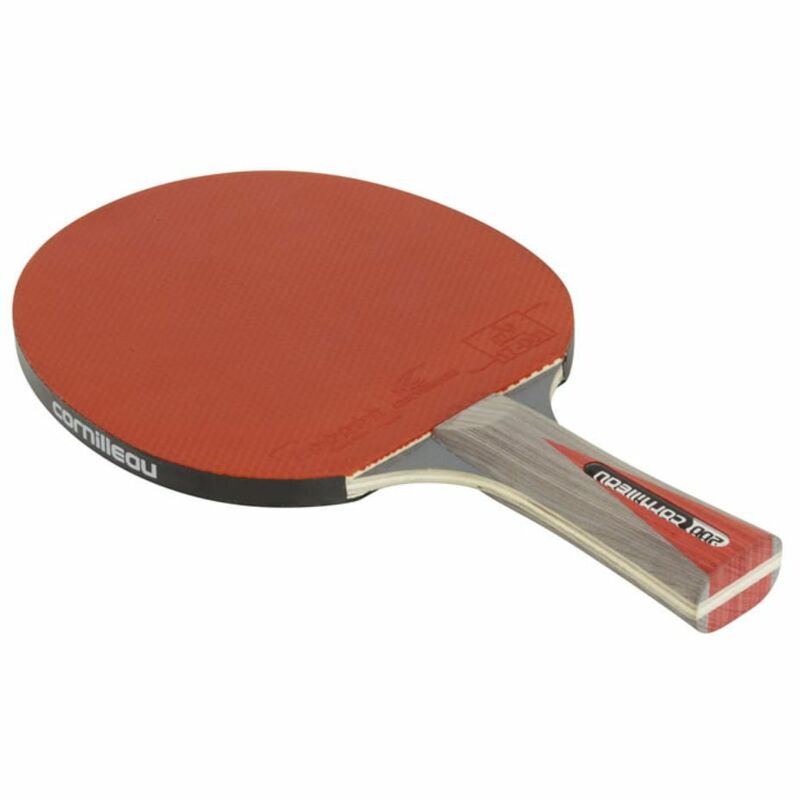 Approved by the ITTF (International Table Tennis Federation). for submitting product review about Cornilleau 200 Sport Bat 2013.